You might think the Jack and Coke drink recipe is included in the name of the cocktail. And you wouldn’t be too far wrong. Still, it’s good to know exactly how to make this delicious classic. What does a Jack and Coke taste like? The Jack and Coke is popular because it just works. It tastes great, it’s bubbly and refreshing, and it’s easy to make. Seriously, what’s not to like? 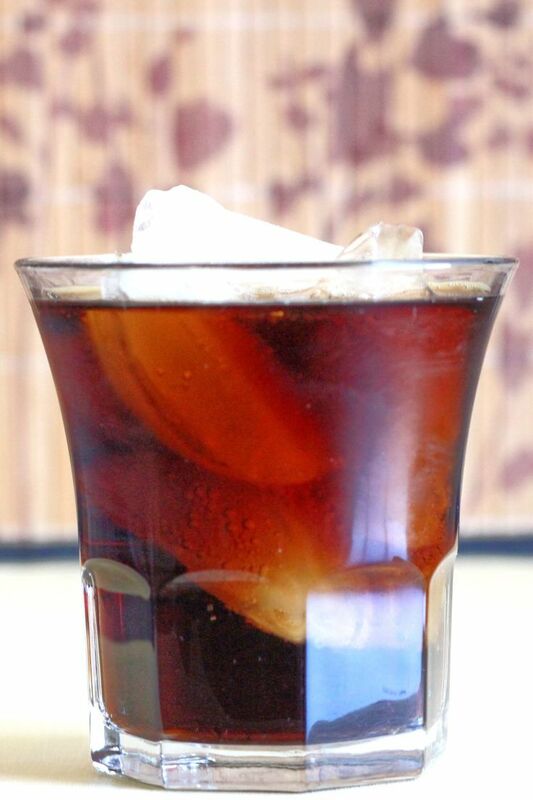 It’s a hit with young drinkers because the taste of the whiskey gets diluted in ten ounces of cola. This cocktail gives you the alcoholic kick without an overwhelming amount of the whiskey flavor. That’s not to say you can’t taste the whiskey at all, though. That charcoal flavor comes through. The other notes from the whiskey blend in with the Coke, but they’re still there. But the strongest flavor is definitely the cola. And that makes this a very enjoyable drink for anybody who likes the flavor of cola. Because of that, it’s popular with young drinkers. But don’t let that put you off. It’s a go-to drink of choice for a lot of serious cocktail drinkers. There’s another nice thing about the Jack and Coke, and that’s the fact that it’s a long drink. With ten ounces of cola, there’s a lot of non-alcoholic liquid. And that means that while you’re still getting a good two ounces of bourbon, it takes you a while to drink it all up. It slows down your consumption of alcohol and rehydrates you as you go. There are always times you don’t want to be tossing back a lot of alcohol quickly. 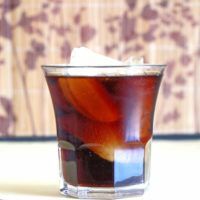 That’s what makes this simple drink recipe such a great drink. It’s just what you need for a night out dancing or just having fun with friends. Or just when you’re craving a nice long drink you can savor. 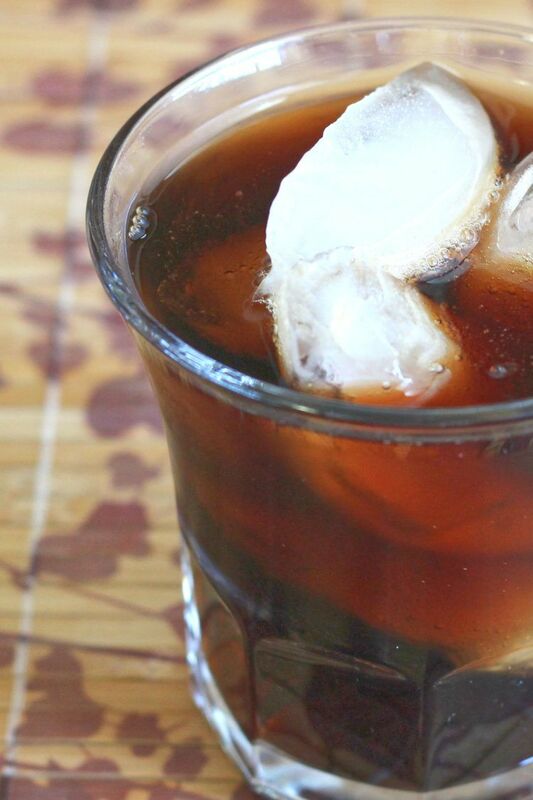 There is some heated debate about whether you should ever make this drink with Diet Coke. 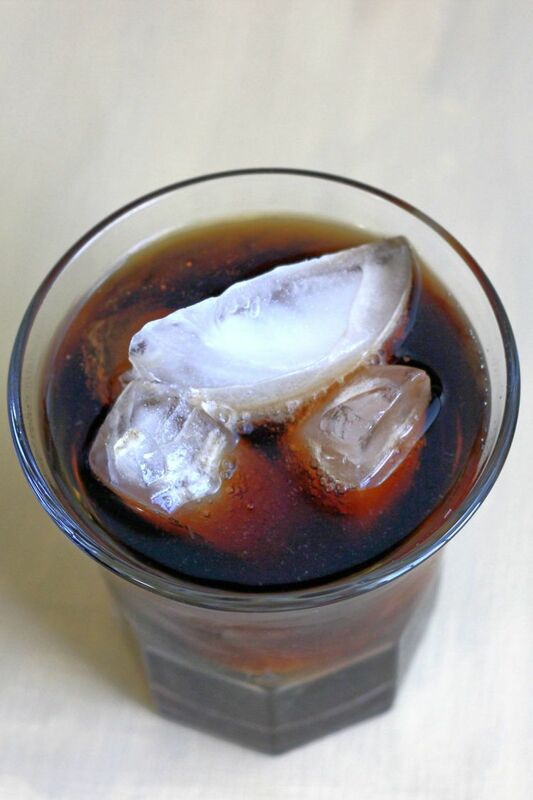 Some people actually prefer diet because regular Coke adds more sugar than they like with their whiskey. For others, diet cola is their normal soda of choice and they like the flavor of it. So that makes it their go-to in cocktails, too. On the other side, of course, some people hate this drink with Diet Coke and see it as something like a crime to drink it that way. But you should drink it with whatever version of cola you want, whatever tastes good to you. Just one note of caution: if you do choose to use diet cola in any drink, it makes cocktails more potent. Yes, you read that right. Apparently somehow it’s like drinking on an empty stomach compared to a cocktail full of sugar. And it will literally give a higher breath alcohol content and make you more drunk. So don’t plan to knock back a bunch of Jack & Diet Cokes at a bar and then drive home. That would be a bad plan. If you enjoy the Jack and Coke, you should also check out the Lynchburg Beer. 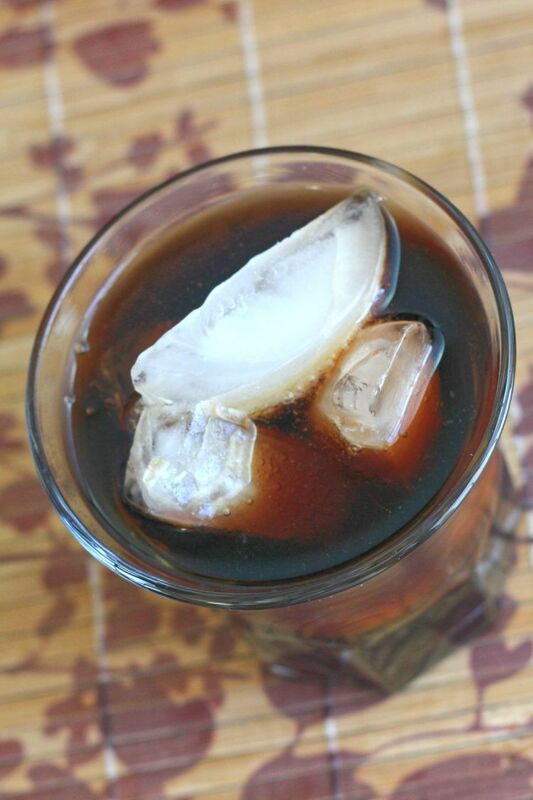 It blends Jack Daniels with root beer instead of cola. And then there’s also the Jumpin’ Jack Black. It blends Jack Daniels with blackberry brandy for a remarkable flavor experience. Want to pair this one with food? That’s almost too easy. Just enjoy it with any meal you’d enjoy with a Coke. Burgers, steaks… just about anything will work. It’s great for a barbecue, too. Nice and light, with the carbonated cola to cut through all the greasy foods. The Jack and Coke is one of the simplest cocktails ever, but it endures because it's just that good. Featuring nothing but Jack Daniel's and Coca-Cola, it's so easy to love. Pour in the Jack Daniels.